I see a darkness. That was the topic of my latest Ignite talk. 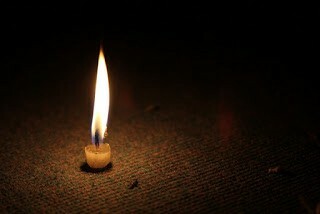 I use a candle in the dark as a visualization tool to represent the light. Darkness, when you look in to it, doesn’t stare back at you. We must know it’s there, but turn away from it. I am for optimism, and I am for hope. I don’t believe the world is getting worse every day. It’s getting better. I am conscious now, on the planet, and my consciousness, as of all humans, goes back and forth between hope and despair, between the darkness that we stare into, and the light that comes from within (or without, depending on your spiritual beliefs). I am for being hopeful. I am for supporting each other, when we’re struggling, or feeling down, hurt, or broken-hearted. I am for the mental health of our teachers, administrators and support staff. I am for supporting our students to be hopeful, even in the face of trauma and despair. Classrooms are places of hope. This will probably be seen as another post about putting human relationships above all else in our education systems, and it is. It’s about sustaining hope in each other. It will probably be seen as another mental health advocacy post, and it is. Most struggles are struggles of the mind. Look around you- are you aware of the struggles inside each and everyone around you, even if they don’t show on their faces, or come through in their words? I could go on, but I won’t. 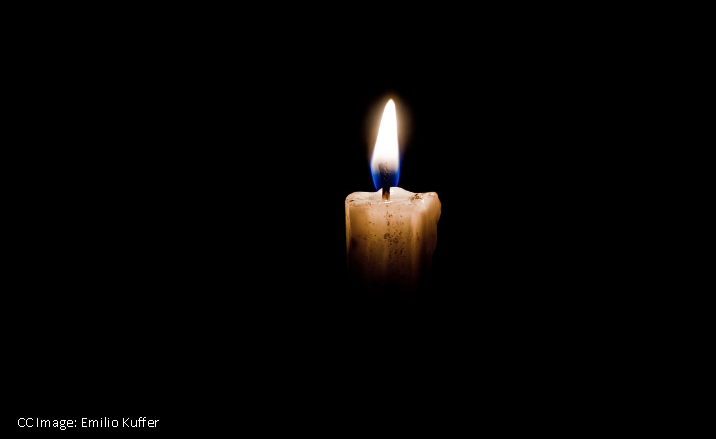 Be the “light in the darkness of misery” (E. Costello) for others, but above all, take care of yourself. Your employer won’t take care of your mental health. You must. As much as is possible, be hopeful. Be not so fearful, and know that everything has its equal, and its opposite. Light has darkness, darkness light. If you feel despair, you can feel hope. Be ever hopeful.